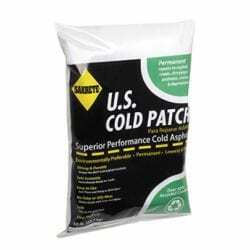 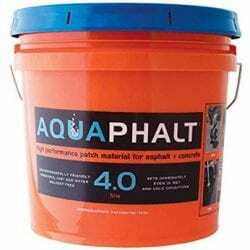 Ready-to-use patching products for instant repairs on asphalt or concrete surfaces. 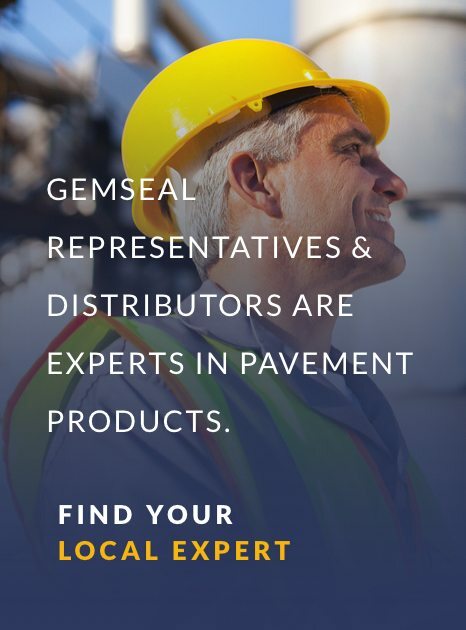 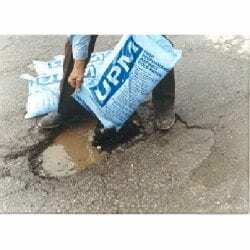 GemSeal patching products can be used to repair potholes, utility cuts, driveways, patches, and edge breaks on roads, parking lots, and driveways. 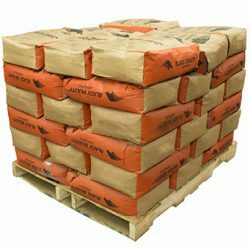 These products are easy to apply with portable material that can be delivered direct to a job site. 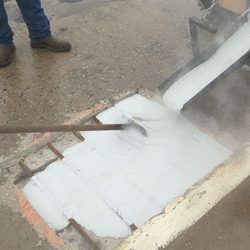 Plus, there is no heavy equipment needed and very little downtime. 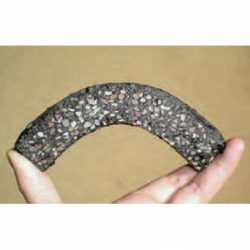 Various Industrial and black sands available.